Struggling with isolation and depression abroad is incredibly common for expats and other long-term residents of foreign countries. Being depressed abroad also has its own set of challenges that make it particularly difficult for sufferers. Chief among these challenges is the fact that sufferers may not easily find someone they can relate with, due perhaps to the expat community being too small, or because they may have difficulty expressing themselves in the native language. In most cases, however, there are a number of things depression sufferers can do in order to stay healthy and productive abroad. Here are just a few of the things you can try. If you have certain types of prescribed medication, they may not be available or even legal in your host country. Provided that you can legally stock them, you should have enough of your prescribed medication ready at all times. If you’re going to become a long-term resident in your host country, consider keeping a low-maintenance pet if you can afford it. Having a pet can relieve symptoms of depression and anxiety and can help provide you with grounding in your host country. Just make sure you have a plan for taking them with you if you have to go back home. Both a strict routine and an overabundance of free time can really mess with your head and your sense of self. Make no mistake – routines are critical for helping conserve mental energy, but they can also make you feel closed in and isolated. A good routine should allow you to make time for exercise, preparing healthy meals, and a decent amount of time to enjoy yourself. It’s important to keep in touch with those who are important to you, back home. Make sure to schedule regular calls of Skype or your preferred apps or methods. Hearing the voice of someone you love, even if just for 10 minutes can be just the thing to get you out of a rut. You can also try writing long-form emails or old-school snail mail to your loved ones. Composing these will also have the effect of helping you organize your thoughts and help you make better sense of your current situation. You can try joining local hobby groups, bands, sports clubs, professional associations, or any social club that you find interesting during your stay abroad. You can typically get in touch with these groups through social media or through coworkers, local contacts, and other expats. Joining a group can prevent feelings of loneliness and isolation while allowing you to learn more about specific things that interest you. Being a part of a group that does activities will also relieve boredom, which might otherwise be channeled into negative coping mechanisms like alcohol and self-loathing. You may be able to continue some important aspects of your therapy with your psychiatrist online. Alternately, you can attempt to seek a local psychiatrist that speaks your language, if available. 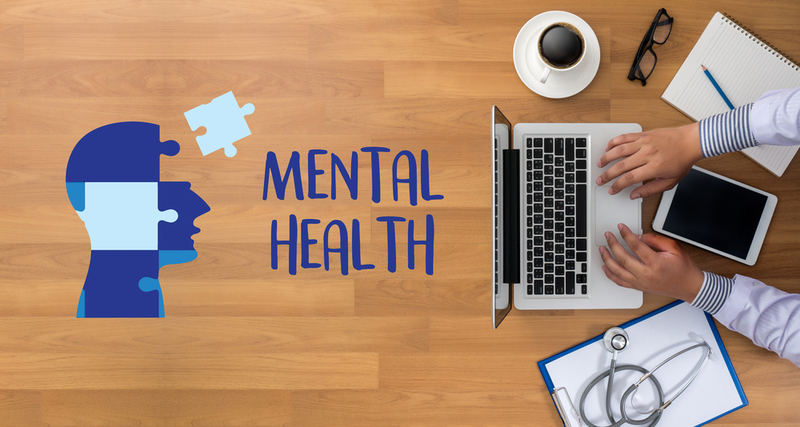 Mental health issues among long term-foreign residents is a well-discussed topic with decades of study, and you’re sure to find a doctor or therapist that can help you with your needs. Being physically unhealthy can, in fact, exacerbate your mental stability. Whatever your mental state or reasons for going abroad, make sure to take the steps necessary to keep yourself healthy. Leave enough time for at least 3 hours of moderate exercise a week, minimum and try to avoid indulging in unhealthy foods and habits. It will also be a great idea to take an international health insurance policy from a specialist insurance company such as Now Health International. These specialized firms are typically able to give you a much wider coverage compared to other insurers.